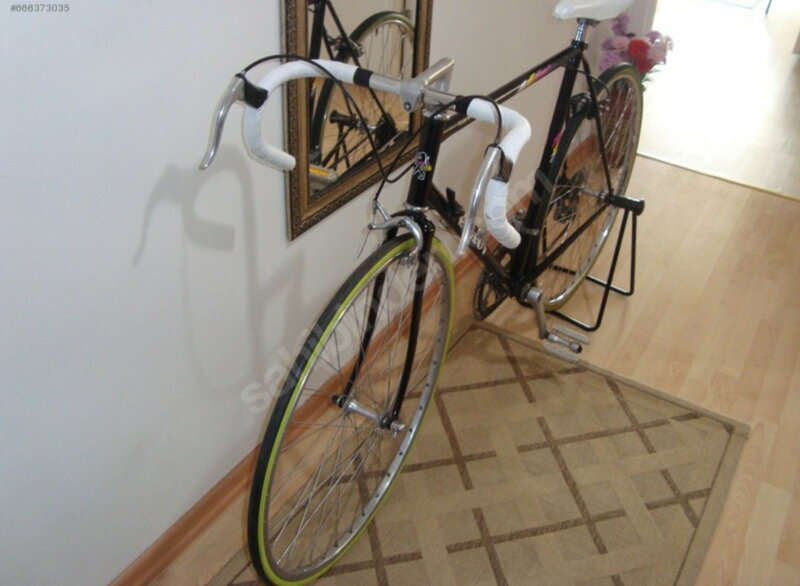 I have been informed one of my neighbours is selling this bike - he asks 100 Euros. Any ideas will be very helpful - if it is worth to restore ? Skip it. 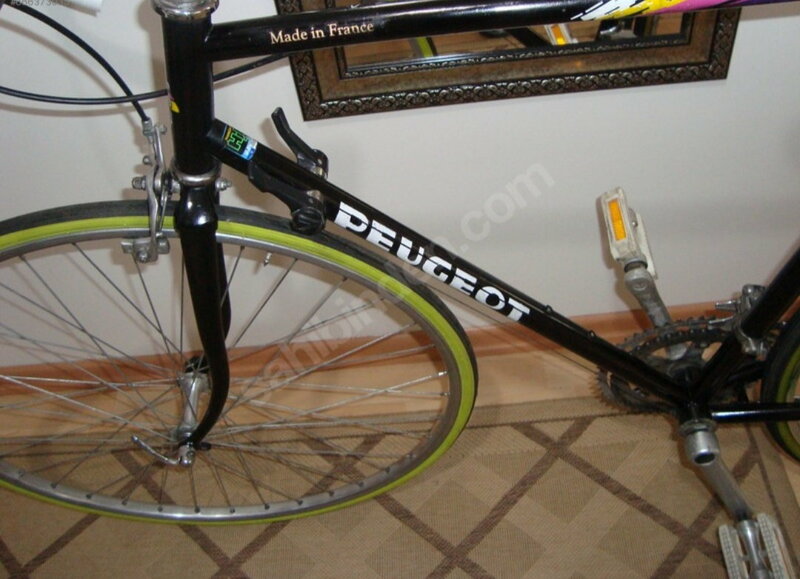 The front fork is badly bent. 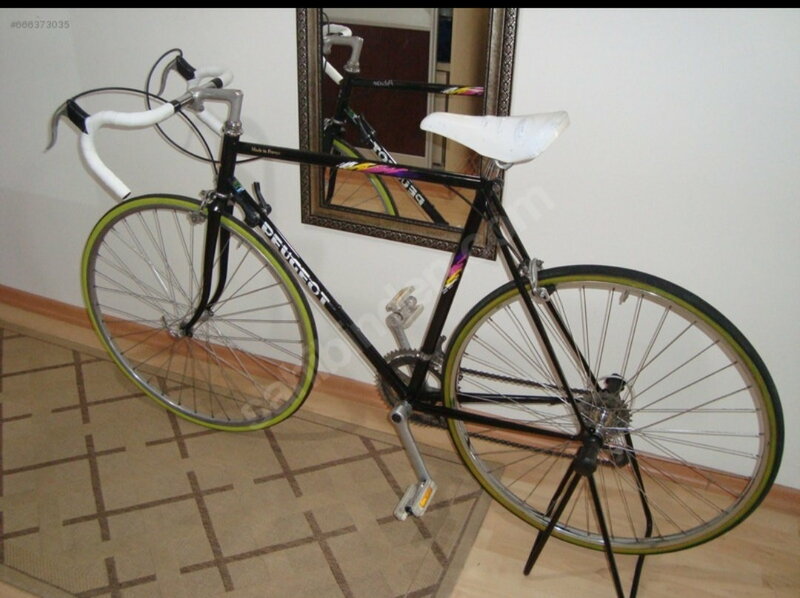 I'd say replace the fork and it looks decent, maybe negotiate the price. 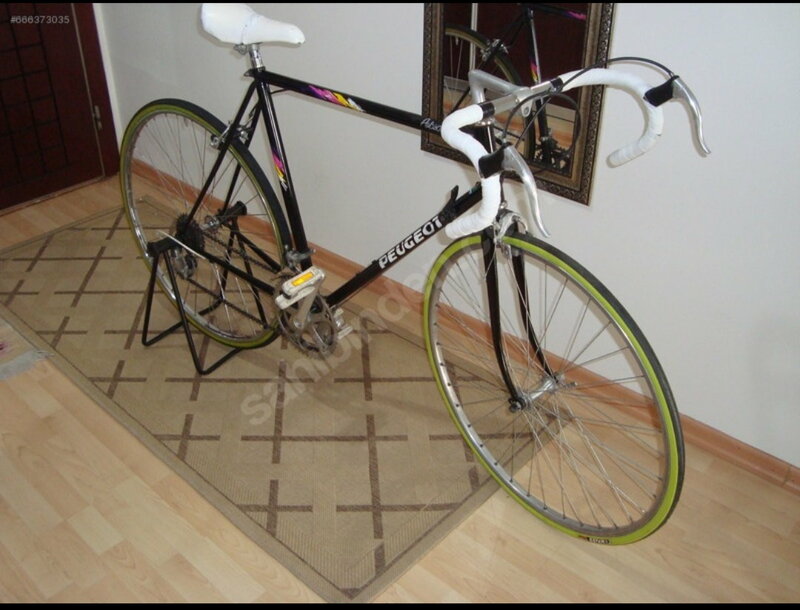 With a bent fork, also check the top tube/downtube for bends. How does the steering feel? 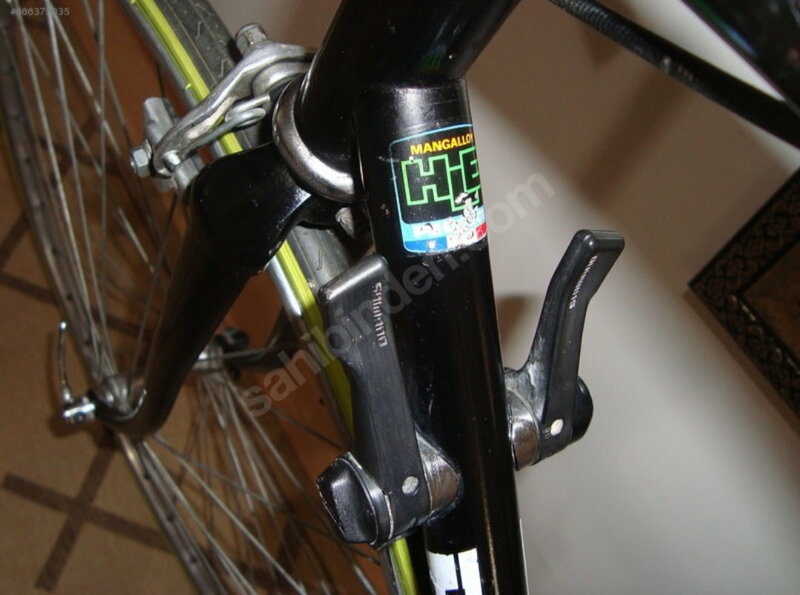 That might help determine if just the fork blades are bent, or if the steer tube is also bent. If not too badly bent, a good vintage shop might be able to straighten the fork blades.